In its continuing efforts to better serve the Philippine advertising industry, TVCXpress Manila has officially partnered with the 4As for all its content archiving requirements. The TVCXpress Media Archive® is a smart serve™ database system that enables industry users to efficiently store, access, download and share multi-form, high-resolution advertising creative content. Its comprehensive meta-data architecture efficiently empowers optimized file search capabilities, providing ease and efficiency of use. 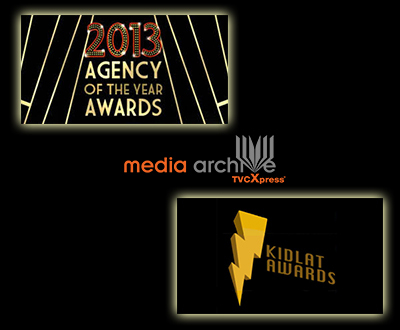 Content from the 2007 to 2013 Creative Guild KidlatAwards and 2013 Agency of the Year Awards has now been included in the TVCXpress Media Archive®. Both PANA (Philippine Association of National Advertisers) and the 4As have expressed interest in broadly leveraging TVCXpress Media Archive® for the long-term, given its relevance in addressing a long-standing industry need.